Make stock status more informative add an optional description. 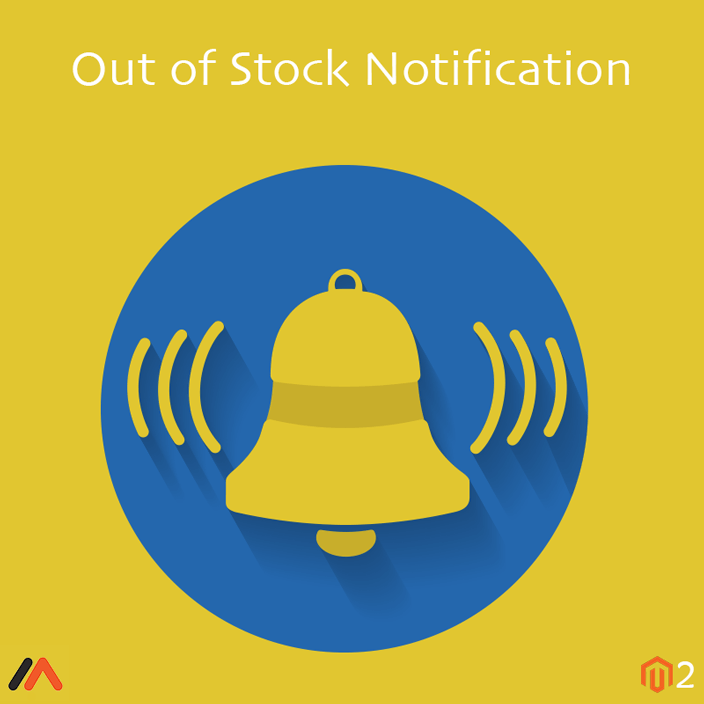 Add custom stock status to any type of product. 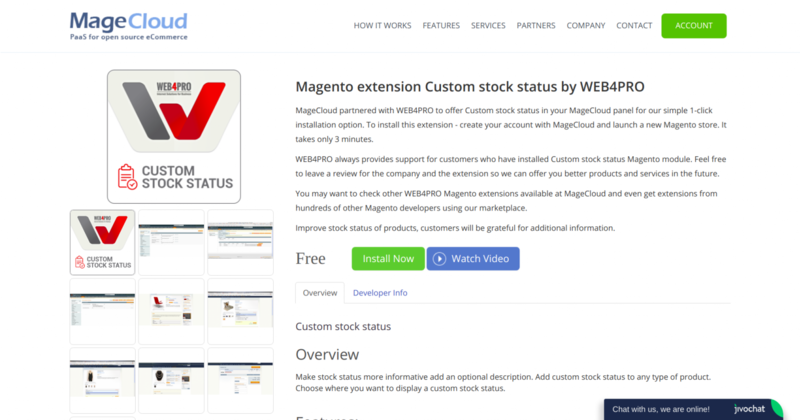 Choose where you want to display a custom stock status. Compatible with: 1.7, 1.8, 1.8.1, 1.9.